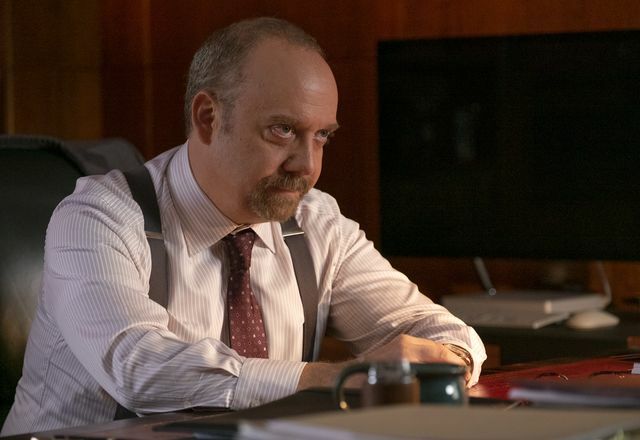 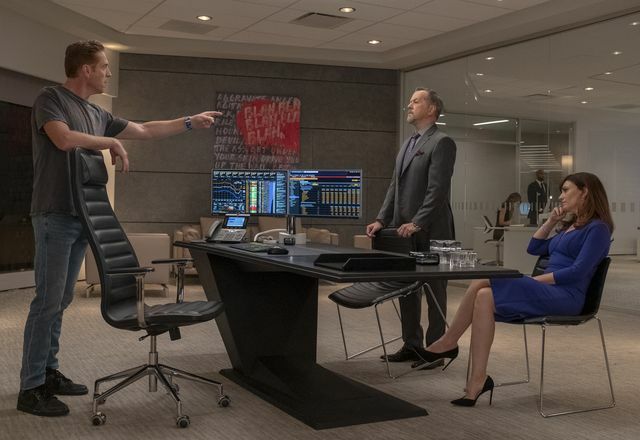 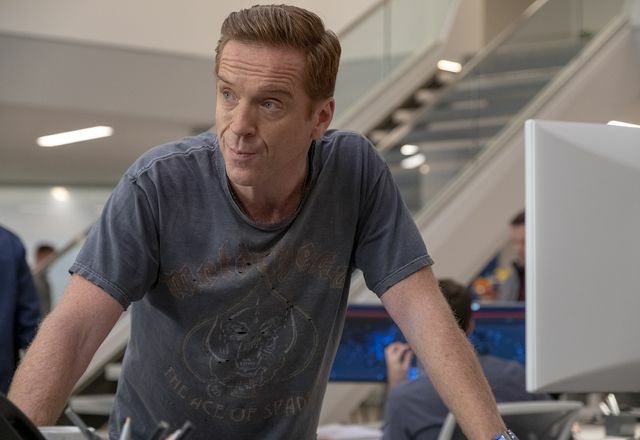 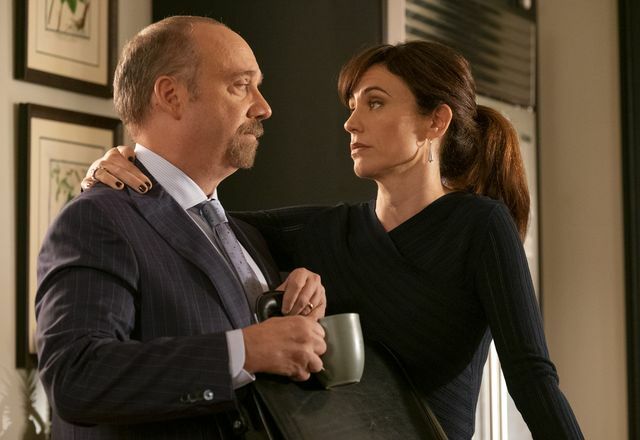 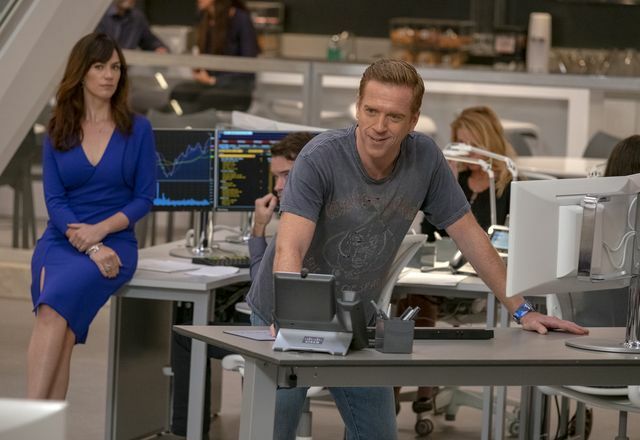 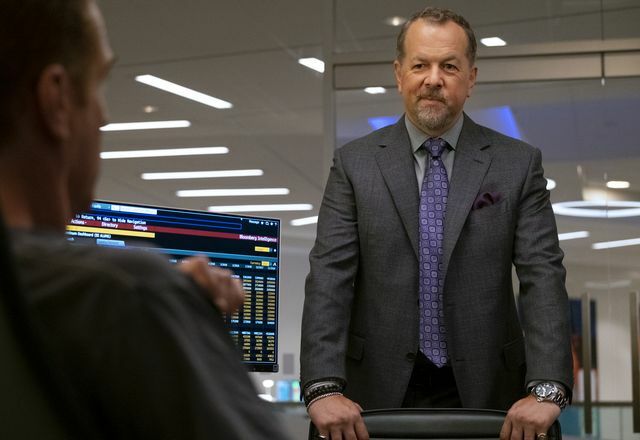 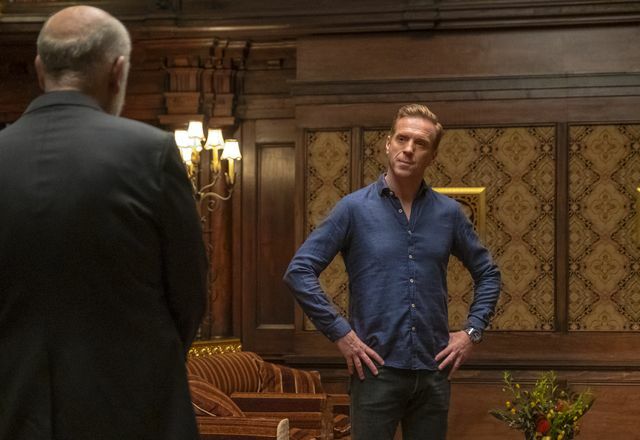 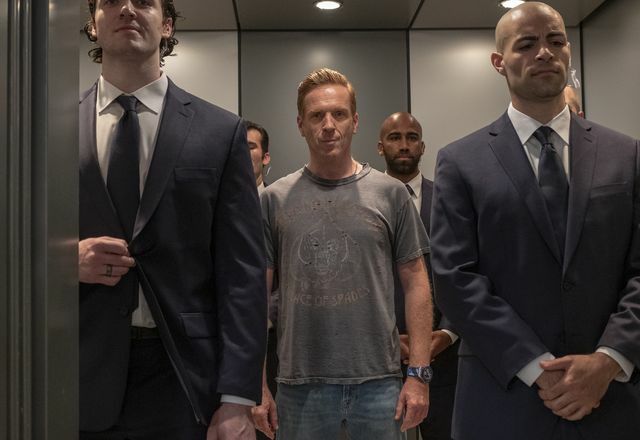 Billions returns to UK screens tonight (20th March) for a fourth season. 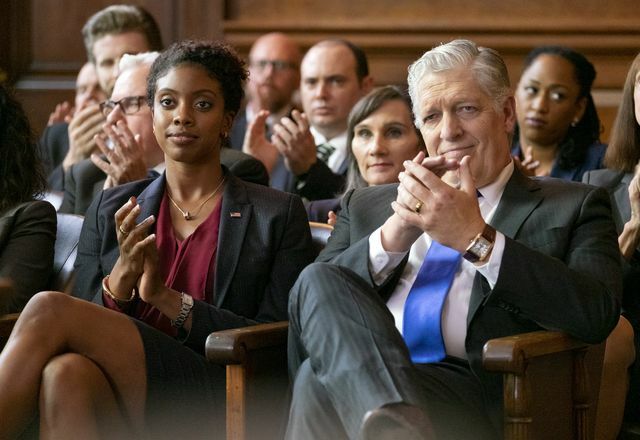 The season four premiere of the Showtime drama is airing on Sky Atlantic less than a week behind the U.S. 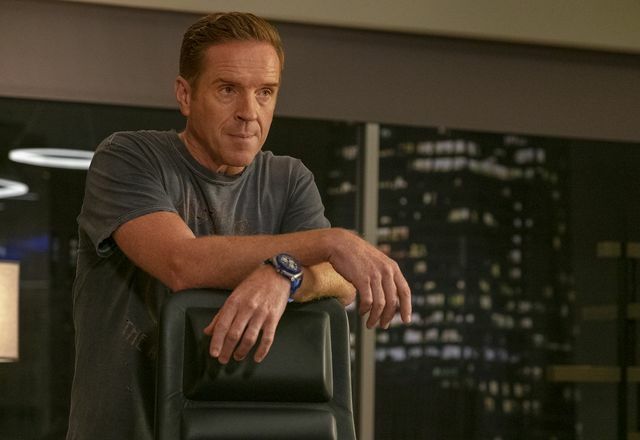 The third season continued the battle between Bobby “Axe” Axelrod (Damian Lewis) and Chuck Rhoades (Paul Giamatti). 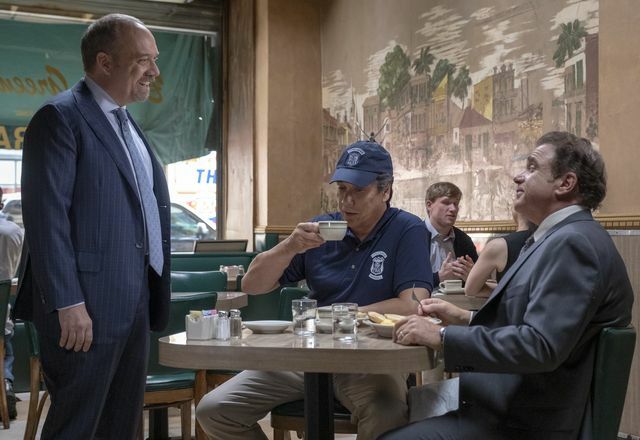 However, over the course of the season they ended up helping each other and by the end of it were working together. 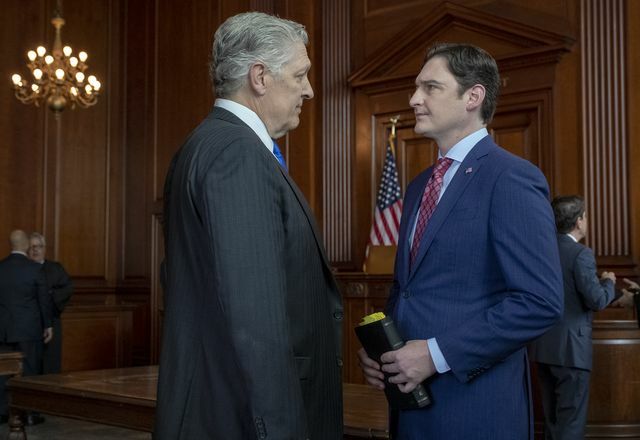 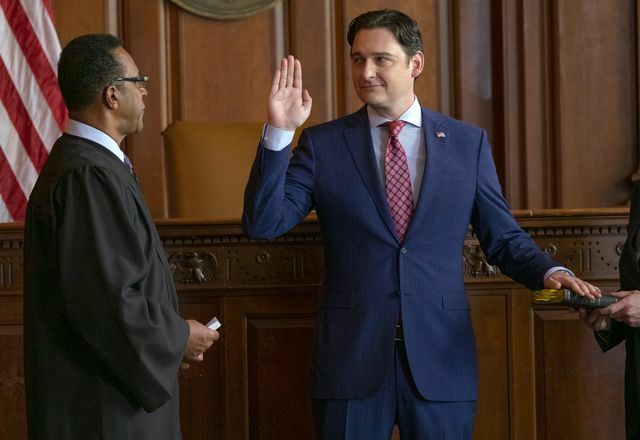 Axe divorced from his wife Lara (Malin Akerman) and Chuck was fired thanks to Bryan Connerty (Toby Leonard Moore) conspiring with Attorney General Waylon “Jock” Jeffcoat (Clancy Brown). 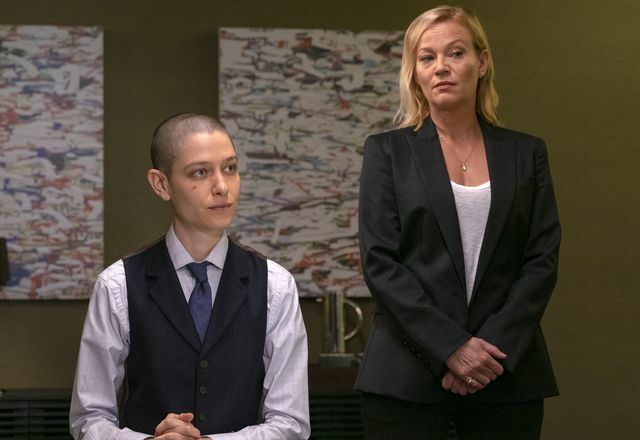 Elsewhere, Taylor Mason (Asia Kate Dillon) split from Axe Capital taking staff and money with them. 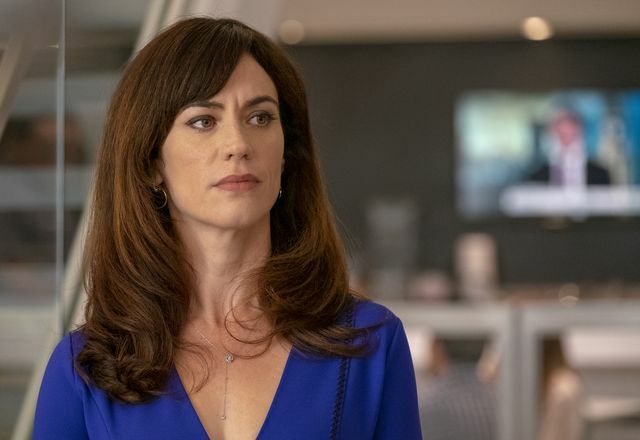 In season four, former enemies Axe and Chuck, and Wendy Rhoades (Maggie Siff), the chief counselor to each, have come together to form an uneasy but highly effective alliance aimed at the eradication of all their rivals, including Grigor Andolov (John Malkovich), Taylor Mason, Bryan Connerty and Waylon “Jock” Jeffcoat. 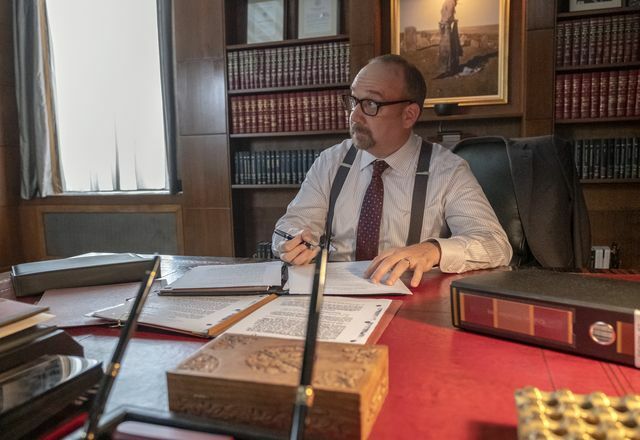 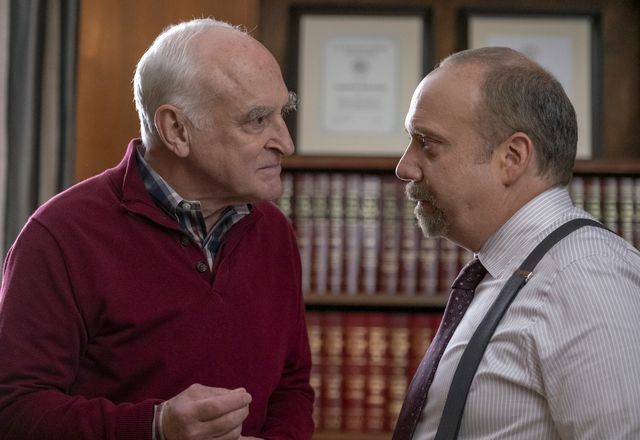 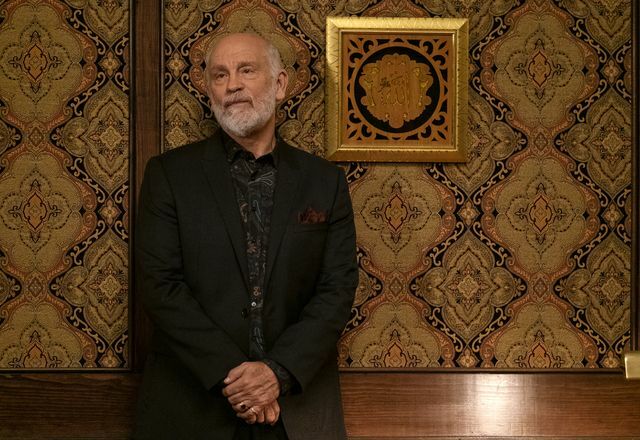 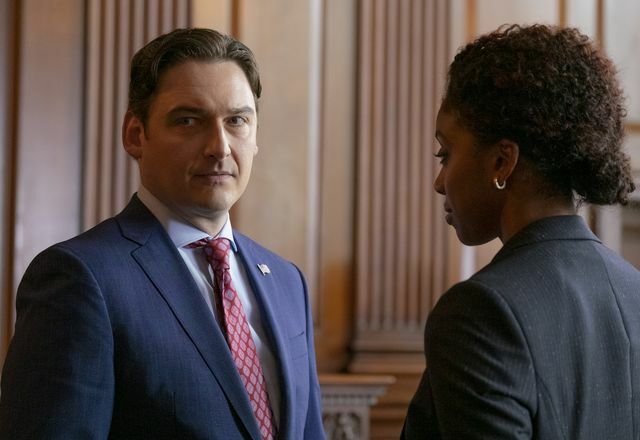 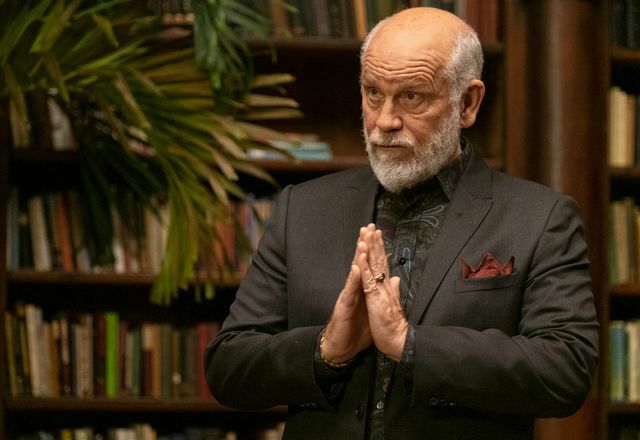 Returning cast members for season four also include Malin Akerman, David Costabile, Condola Rashad, Jeffrey DeMunn, Kelly AuCoin, Terry Kinney, Stephen Kinken, Glenn Fleshler, Dan Soder, Ben Shenkman, Daniel K. Isaac and Jerry O’Connell. 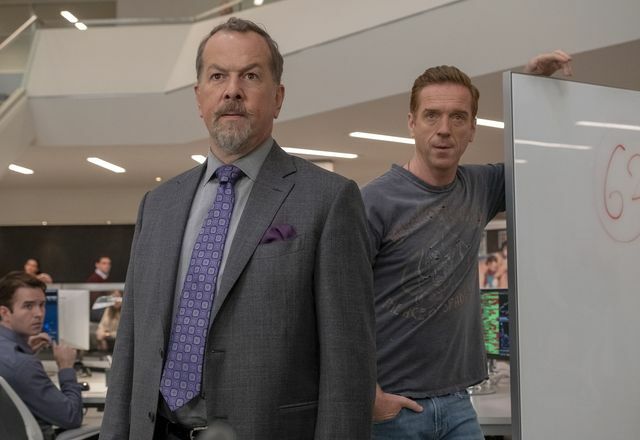 Billions season 4 begins on Wednesday 20th March at 9pm on Sky Atlantic & NOW TV. 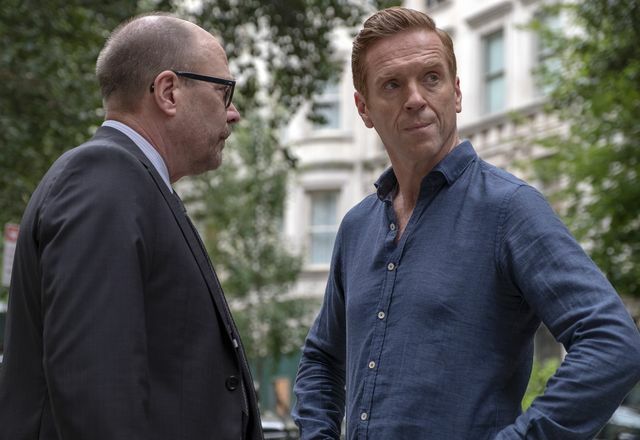 Sign-up for a free trial of NOW TV now.